(Photos by Charles Wickam) – Traditions are something that people hold near and dear whether we’re talking about automotive traditions or family, or anything else really. Traditions bring us comfort and happiness in the comfortable knowledge that we’re going to be doing something that we are familiar with and enjoy. That’s been the case with the Houston Autorama and Thanksgiving weekend for YEARS. 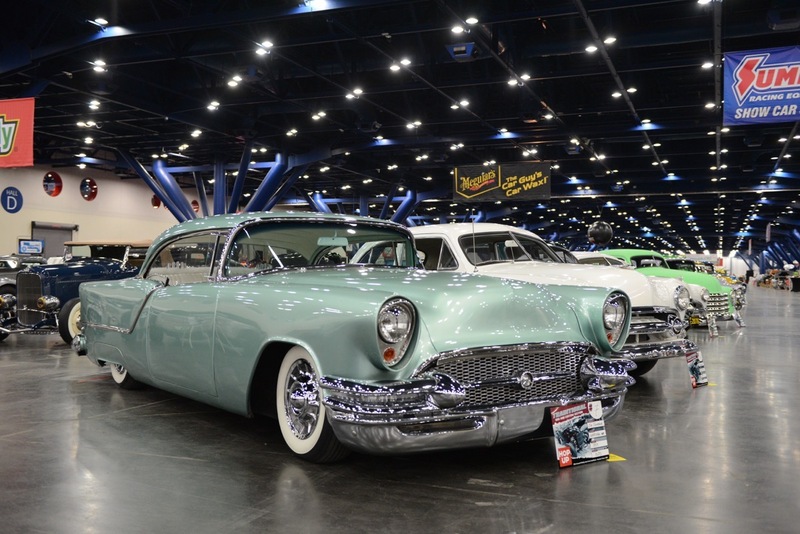 At first blush one may not think that Thanksgiving weekend would be the idea time to have a huge indoor car show, really the kickoff to the year for the Autorama series, but the fact remains that it is. People load in early in the weekend and then the crowds flow hard and fast through the event. One of the traditions that we love around here is the fact that Charles Wickam has been the event’s go to photographer for several years now and he always delivers us the goods when it comes to the cool images. He gets full access to the show so he can get clean photos without the massive crowds. Yep, this is a BangShift tradition we love and the first batch of photos to enjoy is below! Introducing Project Evil Orchid: Scott Liggett's 1965 Impala Has A Story To Tell 2018 Pumpkin Run Nationals Gallery: Wagons, Convertibles, Fords Mopars and Chevys!